Find out how to make money selling clothes from your own closet and put some extra cash in your pocket this year! As we’re heading into another new year, many of you (myself included) have getting organized on your minds. As I’m chatting with friends, both off and online, it seems everyone is longing for simplicity. You want less stuff and more time. You want to walk into a home where you feel you can completely relax in. Not a home that fills you with anxiety and a to-do list that never seems to end. I’m also hearing from you, that you want a closet that has clothes in it that fit you, that you love and that help you put together an outfit in an instant. Imagine how it would feel to own a wardrobe only containing clothes you love. Clothes that fit you perfectly. Clothes that all mix and match to create endless outfits. Is that possible you ask? It is. I promise it is because I’ve created that type of wardrobe for myself. But the first step in creating my ideal wardrobe was getting rid of the items in my closet that didn’t fit, that I didn’t love or that were beyond repair. Last year I did an enormous closet clean out and got rid of about 300 items. (Crazy, I know.) I recently went through another closet clean out but on a much smaller scale. Was it hard to part with that many items? Yes and no. There were some things I really had to think about and there were some items I missed just a little as I was putting together outfits for my fashion features here on Mom Fabulous. But, overall, it was life-changing as Marie Kondo said it would be from her book The Life-Changing Magic of Tidying Up. If you haven’t read it, I highly (highly) recommend it. If doing a big closet clean out is a little scary for you, one reward that might help is to make money selling clothes from your own closet. You can then set that money aside to either purchase clothes that feel like they were made for you or save it for a trip you’ve been wanting to take. Whatever you decide! 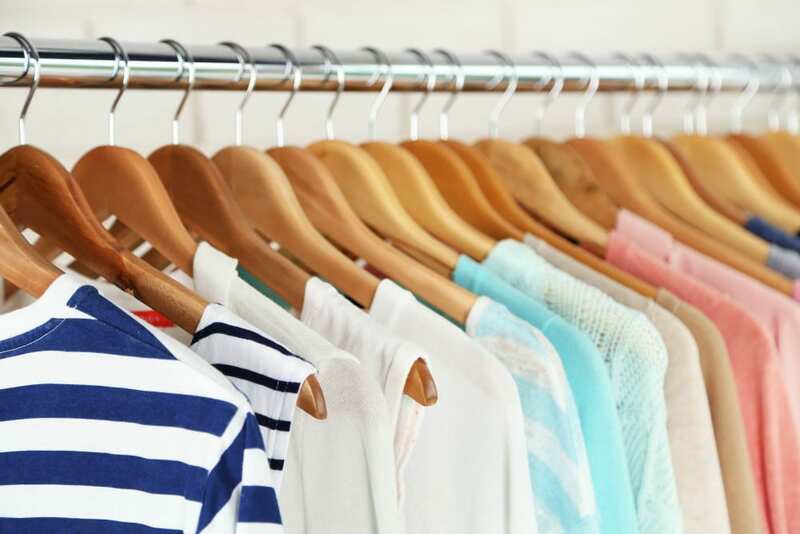 But with online sites like ebay and ThredUp, plus apps, local consignment shops and good ‘ol garage sales – there are countless ways to make money from your closet. Here’s a round-up of some of the best ways to do just that. 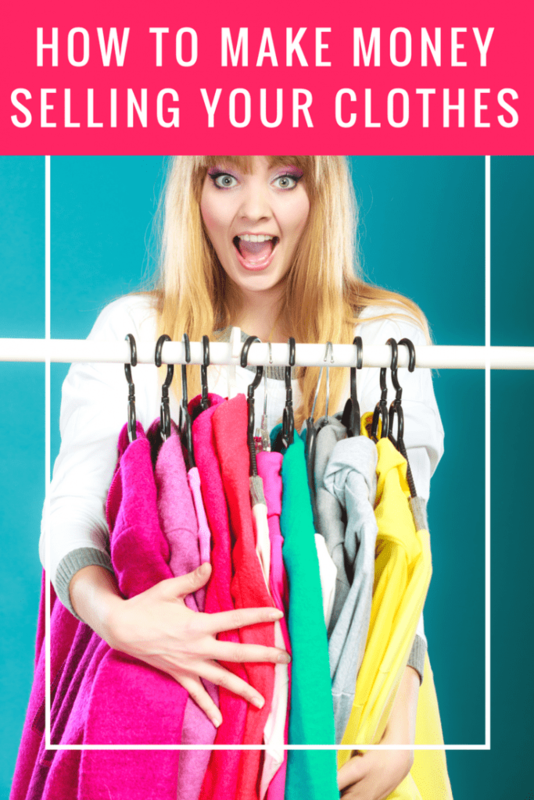 Is selling on ThredUp worth it? Have you ever sold your clothing online, through an app or at a consignment shop? I’d love to know if you’ve ever made money from your closet and how. Purging items you don’t love and starting the New Year fresh is one of the best gifts you can give yourself. This is a great post! It’s amazing that you’ve downsized so much in only a year. And thanks so much for the link to one of Simply Liv & Co’s pieces!